View More In Jazz Fusion. Weather Report was one of the super-bands in the 70s and beginning of the 80s. The 40th anniversary of the founding of the band, which was started by the legendary keyboarder Joe Zawinul and the saxophonist Wayne Shorter, occurs now in a fine remastered vinyl. 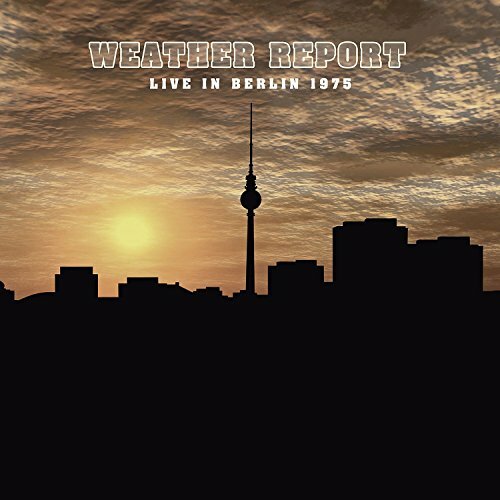 The concert the band gave at the Berliner Jazztage in 1975 can be heard for the first time on: the band gave a fantastic performance including Mysterious Traveller, Scarlet Woman And Badia/Boogie Woogie Waltz from among the earlier weather report hits. If you have any questions about this product by Art of Groove, contact us by completing and submitting the form below. If you are looking for a specif part number, please include it with your message.